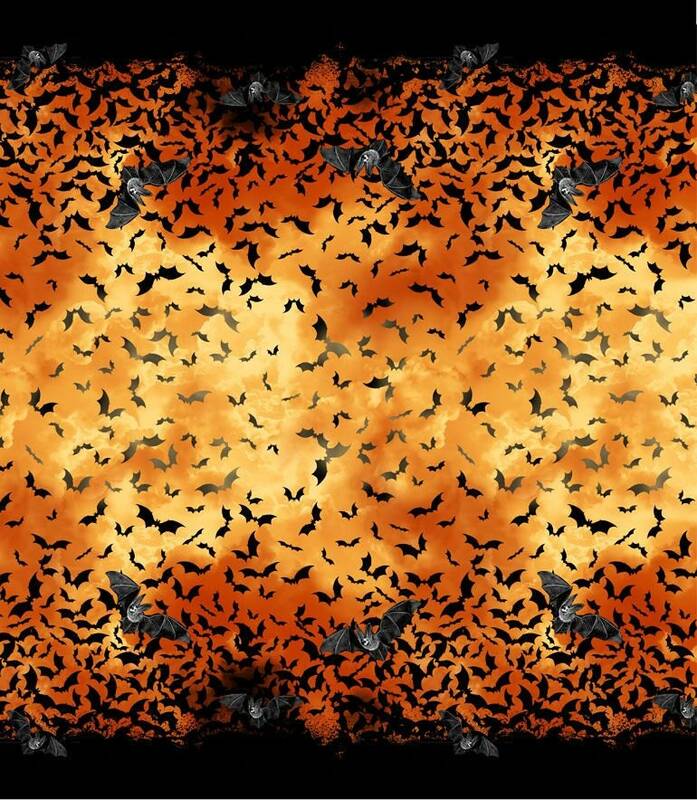 Colorful, fun bat fabric. Fast, well-packed delivery. Good price.